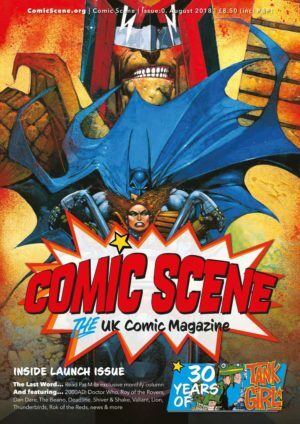 ComicScene UK is a new magazine that covers all aspects of comic culture. 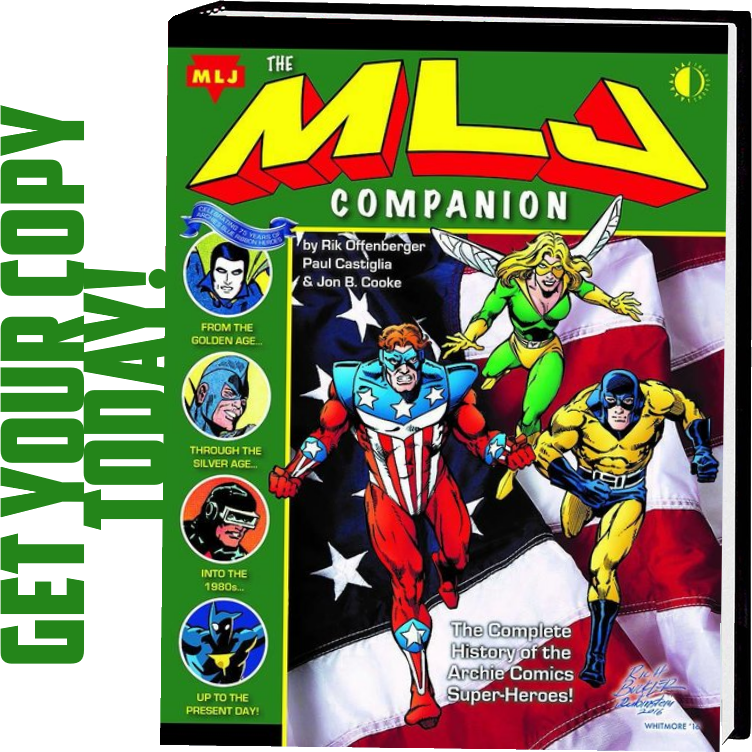 The first monthly issue is out 1st August and you can get a preview issue 0 now. 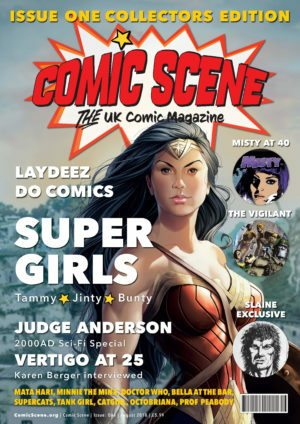 Issue 1 focusses on women creators, female characters and girl’s comics including Tammy, Jinty and Bunty. It features an exclusive chapter from 2000AD creator Pat Mills new book on Slaine, 40 years of Misty, Liam Sharp on Wonder Woman and 25 years of Vertigo including an interview with Karen Berger. Issue 1 also includes Mata Hari, Angels, the Vigilants, Octobriana, Minnie the Mix, Untold Story of Toxic, The Supercats, Whakoman, Cat Girl, Doctor Who companions, 2000AD, Judge Anderson, Fay Dalton, Susie Gander, Sarah Laing, Rachael Smith, Marie Duval, Velda, Bella at the Bar and Yvonne Hutton on Roy of the Rovers. 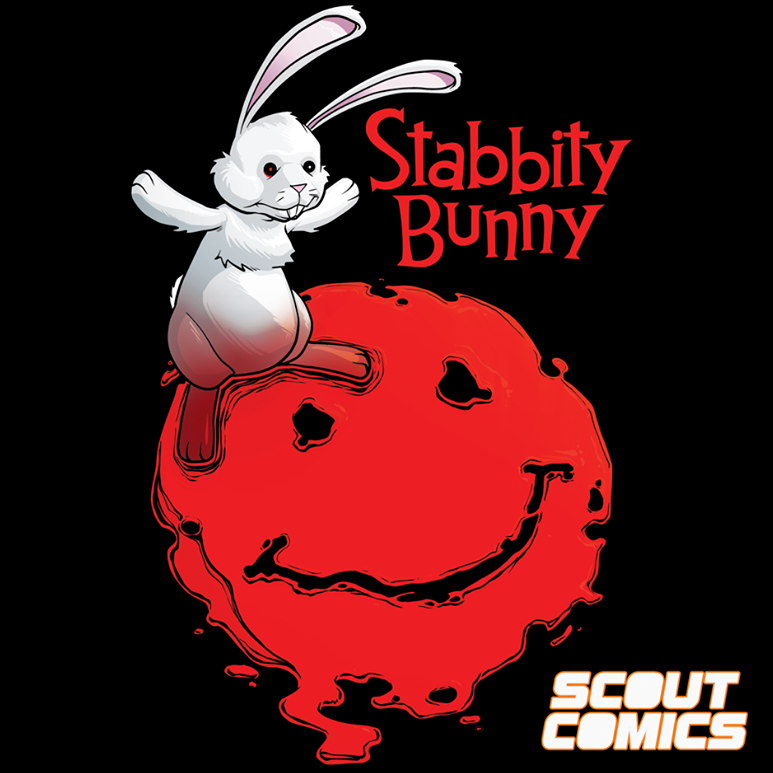 The magazine was inspired by a wave of nostalgia for classic comics from the 70’s, when comics sold over 1/4 million copies per week, the eclectic self-publishing dynamism of comics today and their massive influence on popular culture from TV & films, computer games and cosplay. 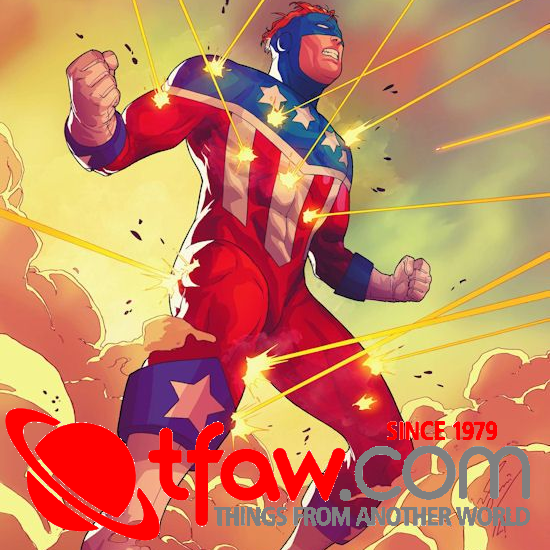 The magazine also has a social purpose with the intention for some of the profits to provide free comic workshops for young people, helping to inspire the comic creators of tomorrow. 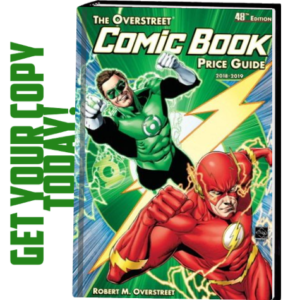 The title encourages comic reading for young children and adults as well as identifying for parents and carers the variety of different comic genres and graphic novels to explore.